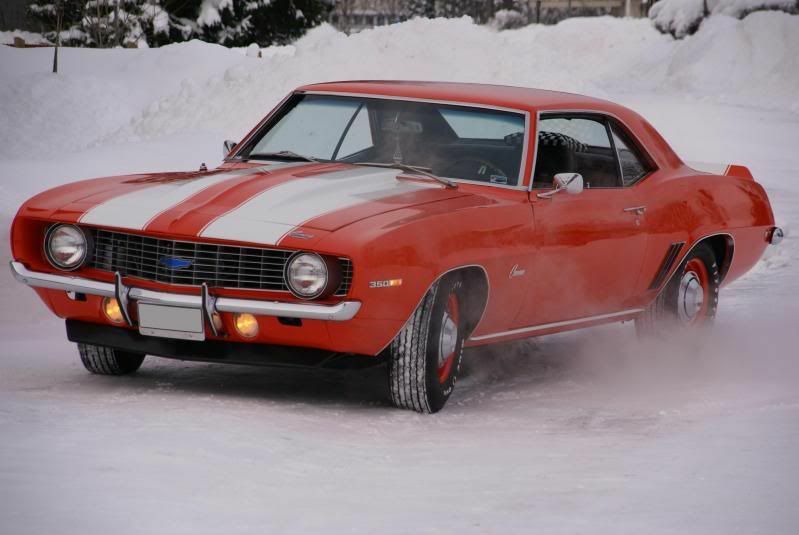 HåkansGarage » Post Topic » The Hugger in the snow! 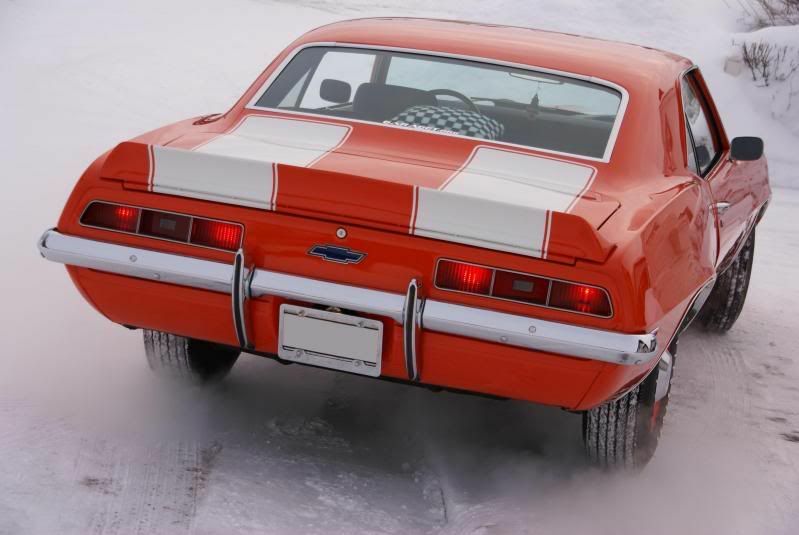 The Hugger in the snow! Just saw the other day that I didn´t show you folks theese pics and short vid taken when I made the first trip this year!